Perhaps the greatest marketing that a company ever did in Pakistan was Pak Suzuki. Suzuki Mehran’s sales were falling continuously and they had to bump them back up somehow. If this was some other country, Mehran would’ve been terminated and replaced with a newer model as people had lost interest, but this is Pakistan, we’re told to deal with technology Japan has dumped so Pak Suzuki had to rekindle interest in Mehran. And how did they did it? All Suzuki did was advertise Mehran as Mehran Reborn, ‘a new one is coming’ on which they changed absolutely nothing. And alas! Sales were back up amazingly and still are. When we look at the City Aspire, we see the same marketing genius behind it with just a new 1.5 liter engine which Honda Atlas decided to offer as a completely new and different City Aspire instead of giving it as an engine option for people looking for little more power. 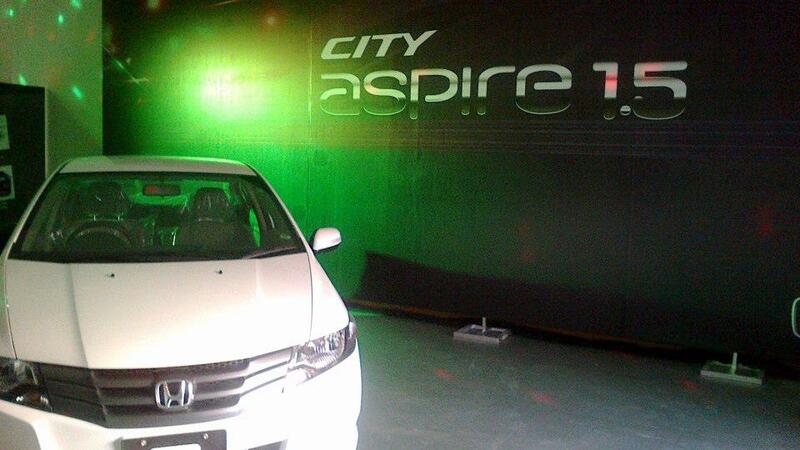 Because if we played a game of spot the differences between the normal Honda City and City Aspire. There would be none I am guessing with the exception of engine. 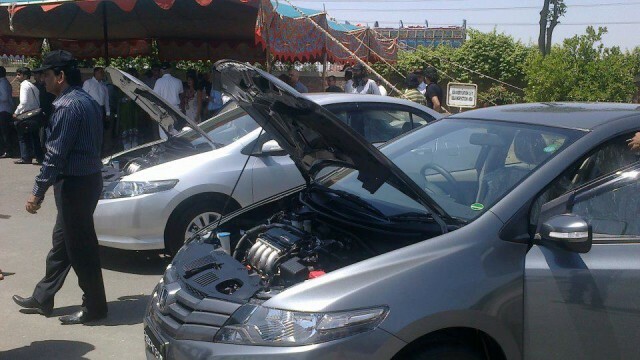 The 1.3 liter in the normal City produces 98 HP while the 1.5 liter in the Aspire produces 120 HP while at the launch event, Honda has claimed that fuel economy of the Aspire is very good. The price for a Manual transmission Aspire is 16.38 lac whereas an Automatic is 17.70 lac expensive. The manual 1.3 liter City is for 1,494,000 Rupees and add another 50,000 rupees for a multimedia system which most of us already avoid whereas the automatic 1.3 liter city is for 1,635,000, still expensive for a small car but what other options do you have. 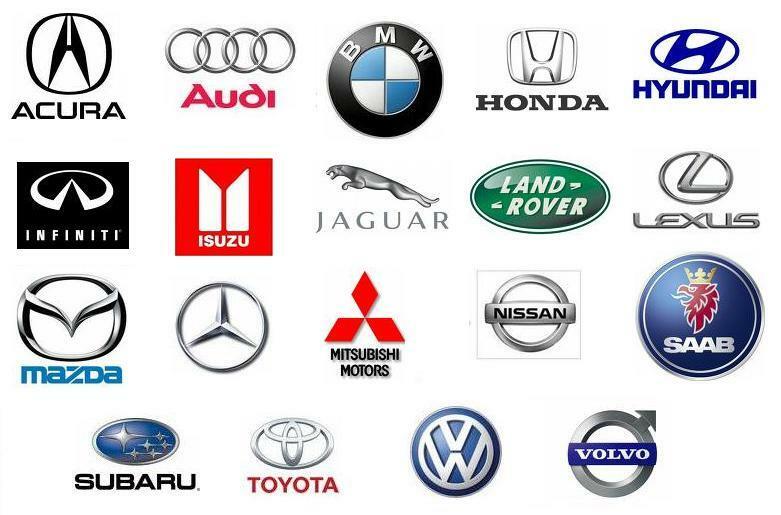 What are we missing in the automotive industry?